Oh, did you say that you don’t have any? Maybe when you try this exercise, you will find a few, surprisingly. It could be the strength of your legs, glutes, and core, the flexibility of your hips, knees, or ankles, or combination of all. With a little diligent practice, you can improve all your weak spots and your athletic performance with that. You don’t need any extra weights, your body weight will be sufficient enough in the beginning. As you get stronger and more mobile, you can add a bar on your shoulders or hold a weight in front of your chest. 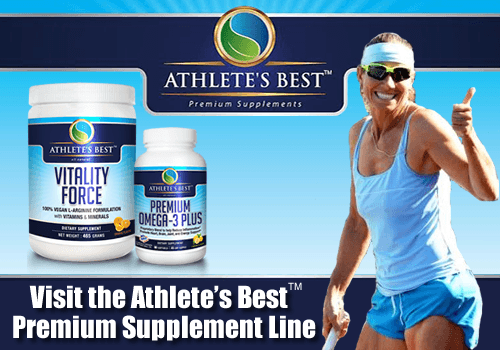 Being strong in this range of motion has numerous advantages in many sports, but especially in tennis, volleyball, racquetball, baseball, football, soccer, calisthenics, and many many other sports. now transfer the weight to the other side by sliding really low above the ground. Here you will feel a strong stretch in both your adductors as well. If the low slide from side to side is too difficult, you may stand up fully in between the transitions, then squat down to the other side. 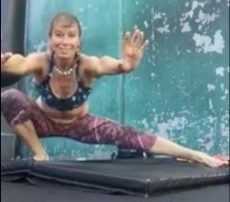 Work yourself into sliding from side to side as you get stronger and more flexible. Many athletes are very tight in the adductors and the groin, so be careful and work according to your capabilities. 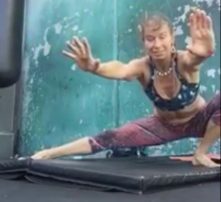 Also, if you cannot fully squat down (booty-to-the-heel), start being a little bit higher, and as your strength and flexibility improves, sink lower and lower. This could be a long process, but I promise, it will be extremely rewarding. You will gain a “three dimensional” strength from which you will benefit in your tennis and other athletic, injury-free endeavors. 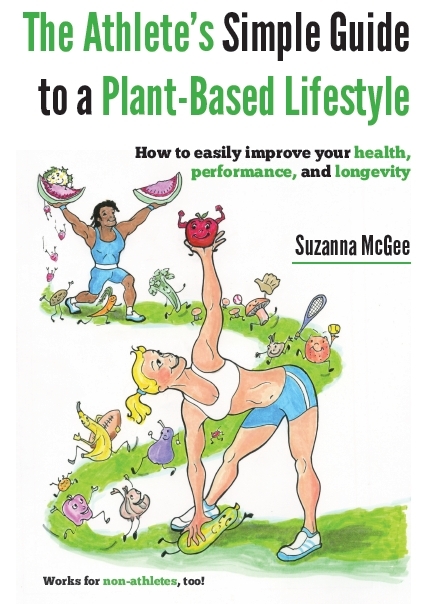 Would you like to learn more simple exercises to improve your tennis fitness and flexibility? 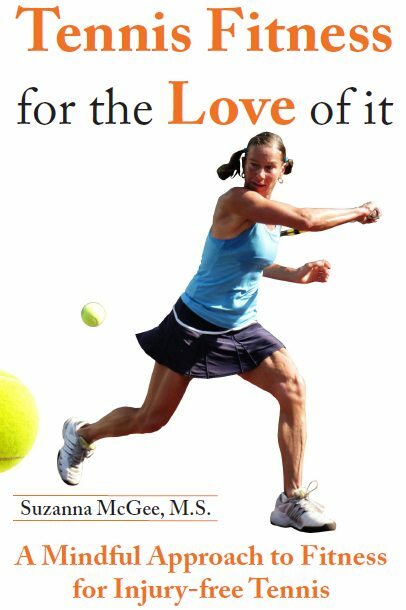 Feel free to pick up the tiny little guide that you can always carry with you in your bag, “Tennis Fitness for the Love of it”… even if you are not a tennis player, you can do everything that’s in it, and feel great!